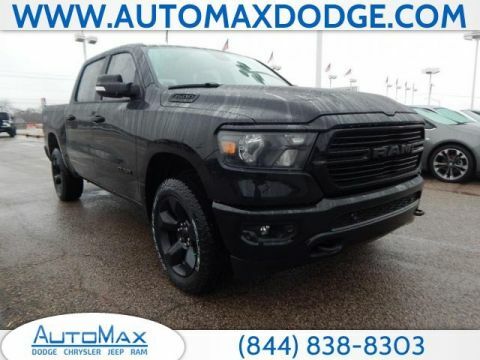 When you add 4×4 capability, you’re enhancing the off-road performance and all-weather capability of your next pickup truck. 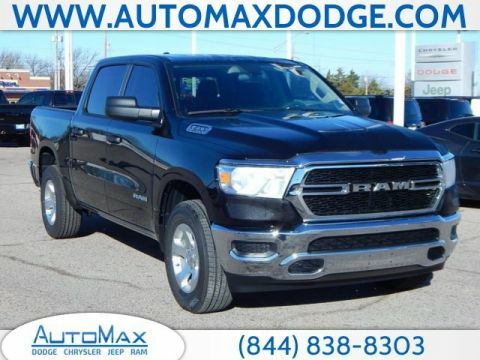 Find out today why Edmunds calls the Ram 1500 “a great choice for a do-it-all truck,” then explore our inventory of new 4×4 trucks! 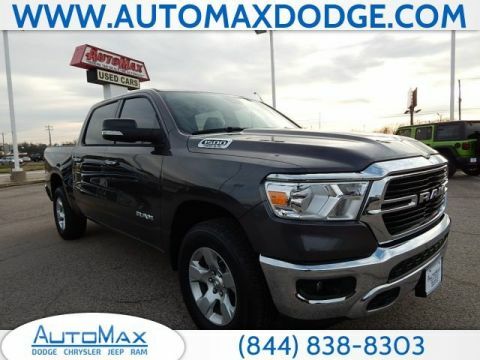 Drivers should also be on the lookout for the all-new 2020 Jeep Gladiator. 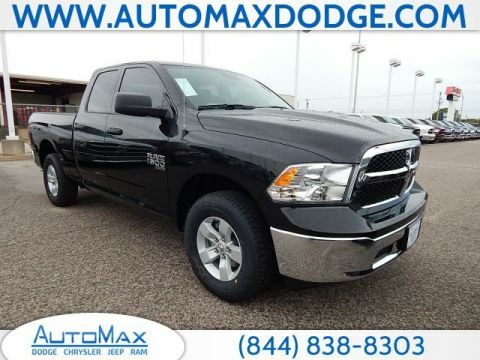 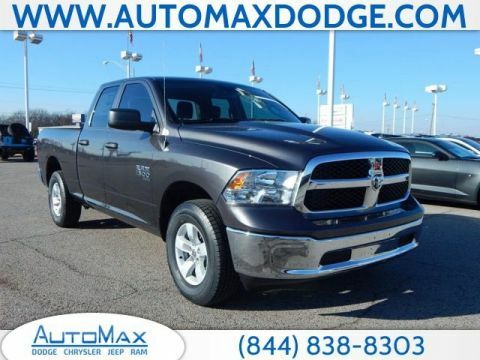 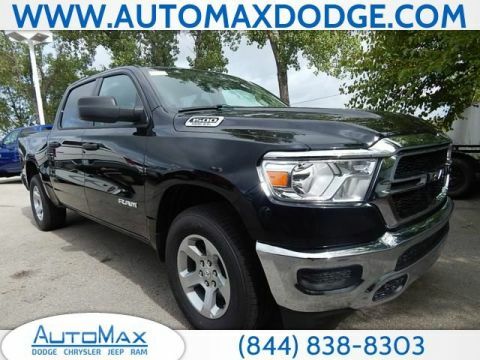 Why Buy a New 4×4 Truck at AutoMax DCJR near Del City, OK? 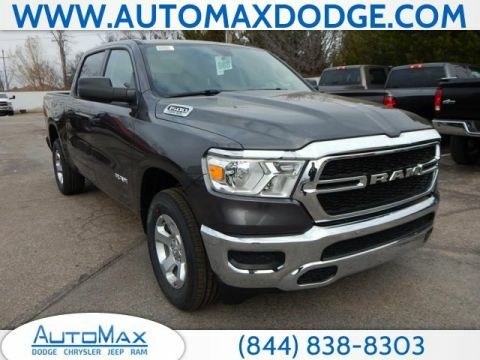 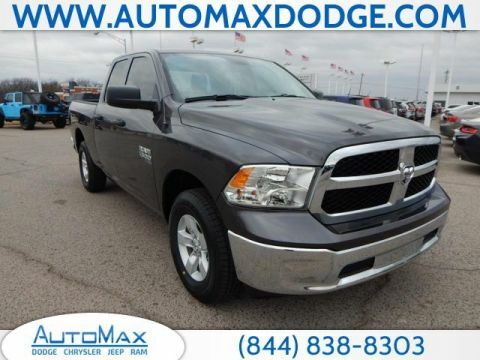 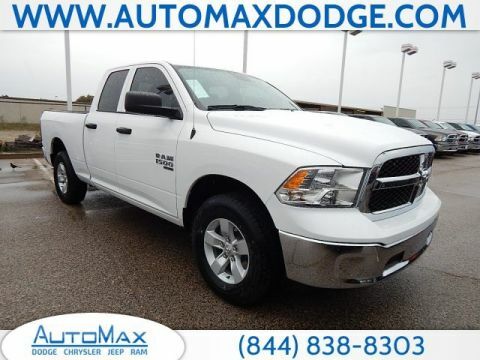 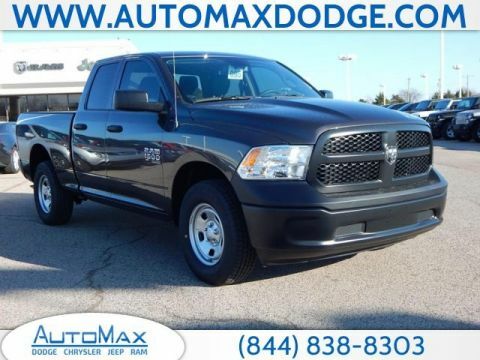 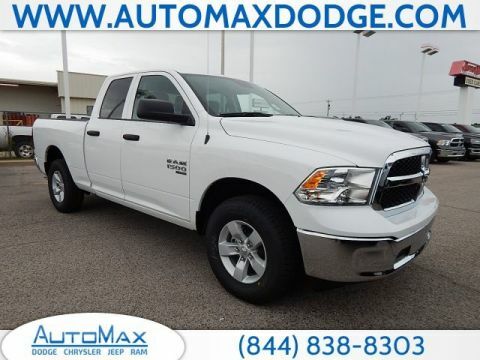 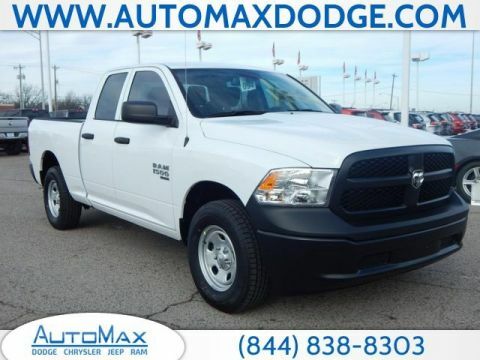 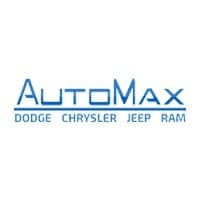 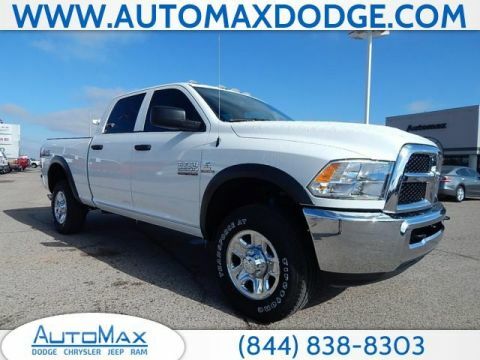 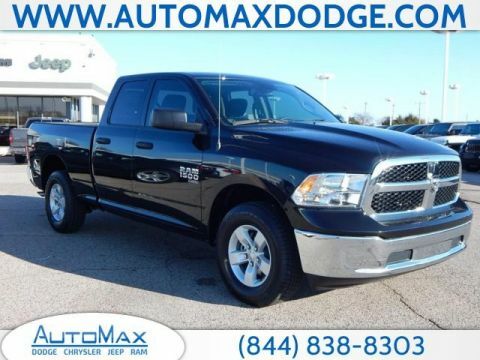 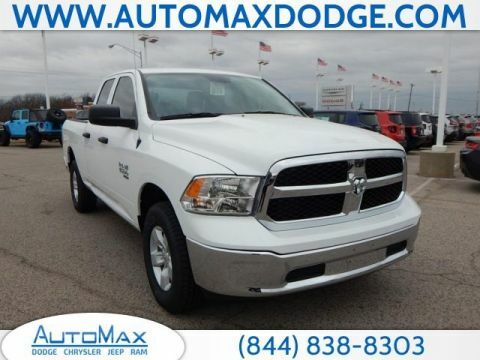 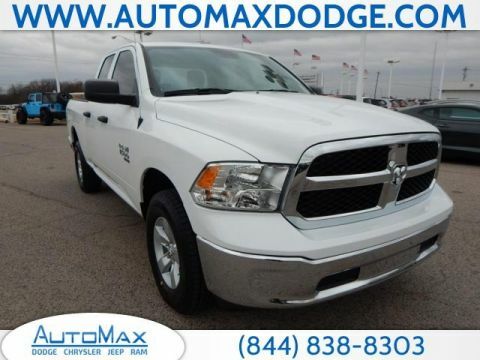 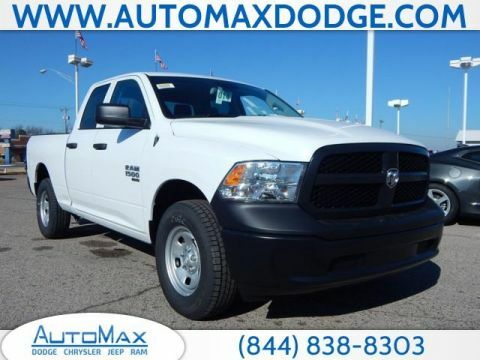 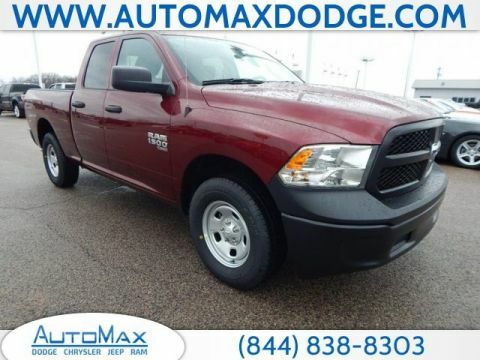 From small trucks to the powerful Ram 2500, the 4×4 truck selection at AutoMax DCJR has you covered. 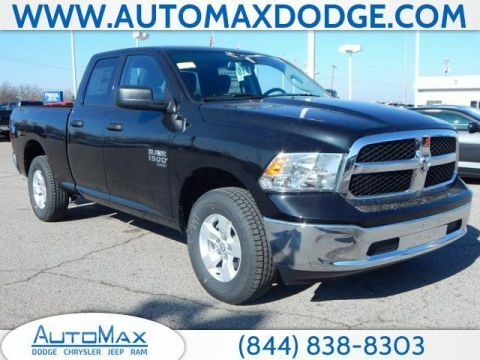 We offer commercial vehicles that will meet the needs of your Midwest City business, and our highly trained service team can help keep your truck off-roading at Lake Stanley Draper for years to come. 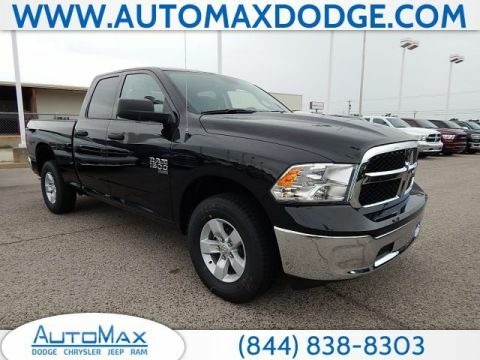 Schedule a test drive to experience 4×4 performance, then contact us with any questions.